How To Manage Fat Consumption? Fat is essentially for our health and survival. 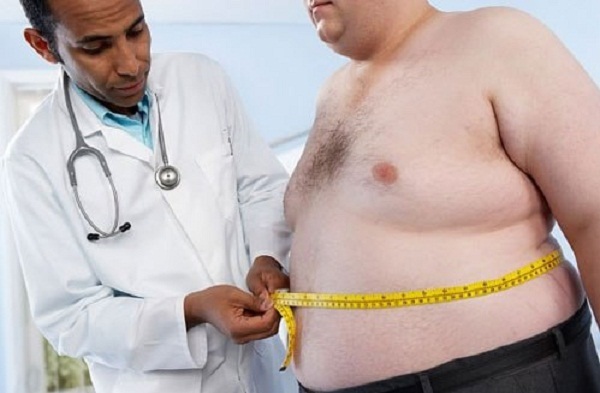 People can get sick and die if they don’t obtain enough fat for their body. The problem is how we can find good fat for our body. There are many sources of good fat that we can consume. Typical chocolate bars may not be healthy due to excessive sugar and presence of external fats. However, 1.6 oz of dark chocolate with minimal additives can provide high content of flavonoids and antioxidants. The naturally-occurring fat in cocoa seeds are also useful to ensure intake of good fat in our body. On tropical areas, coconut is among the primary sources of fat and used in various dishes. Unfortunately, coconut is often blamed as the source of bad, saturated fat. However, saturated fat in coconut is known as the medium chain triglyceride. Compared to other types of saturated fat, it is more easily to break down and used as fuel in our body. It will be less likely to continue stay in our body as fat. In the United States, red meat and butter are the primary sources of fats. Also, both have been demonized by the health society due to the allegedly bad effects on our body. When choosing beef, we should avoid meat from cattle that’s given antibiotics, steroids, growth hormones and grain-only feed. Grass-fed cattle with no drugs injection produce quality beef with lower fat content and contaminants. Also, choose certain parts of cow that produce lean beef with lower fat content. Butter from plants are also beneficial, such as sunflower. Obviously, consumption of dairy butter and palm-based margarine should be limited to avoid intake of bad fat. High quality plant-based butter contains unsaturated fat, omega 3 and various vitamins. Yolk in eggs is often blamed as the source of bad fat and cholesterol. However, we could safely consume proper quantity of eggs from free range chicken, which are lower in fat content. Cold water fish with thick fat layer should be an ideal source for omega 3 fatty acids. Good sources of fat include albacore tuna, anchovies, shellfish, lake trout, mackerel and salmon. They should become a part of our daily nutritional plan. Good fat from cold water fish should be able to prevent a number of diseases, including nagging joint pains, cholesterol and high blood pressure. Vegetarians should also be able to get good quality sources of fat. Essential fatty acids can be found from seeds and tree nuts, such as walnuts, almonds, pine nuts, pecans, sunflower seeds, flax seeds and pumpkin seeds. They provide high level of EPA and DHA, which can be highly essential for our overall health. We should also get better mood swings and appetite. Avocado is also a good source for fat and about 85 percent of calorific content in avocado comes from fat. However, fat in avocado is from the monounsaturated variant, which is very healthy for our body. The flavor of avocado can be used for various meals and beverages.